Wavestore introduce Base, a competitively priced entry level version of its video recording and management system (VMS). Base shares many of the features which are common to the Premium and Enterprise versions of Wavestore’s VMS, but is limited to sixteen camera inputs. 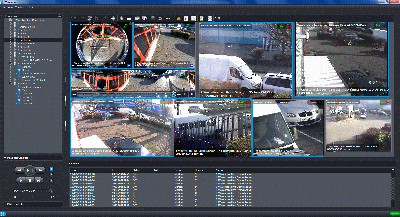 As is the case with the Premium and Enterprise versions, Base is ONVIF Profile S conformant and utilises the Linux operating platform to simultaneously record images captured by combinations of analogue, IP, megapixel, HD,HDcctv and thermal imaging cameras. It is built around an open Linux based platform design which enables Wavestore to integrate and work closely with camera manufacturers and other third party technology partners to offer a comprehensive security solution. 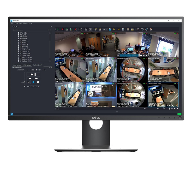 By taking advantage of an easy to use, customisable graphical user interface (GUI), operators can position and size the display of live or recorded video from multiple cameras on a single screen to match their specific operational requirements. The multi-language Base, in common with the established versions, is an embedded Linux server solution that can be fully installed in 10 minutes and includes free client software which operates on Linux, Windows or mobile platforms. 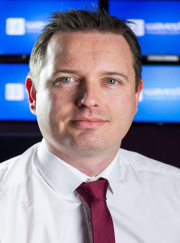 Wavestore, the British developer of innovative open-platform and highly secure Linux-based Video Management Software (VMS), has appointed Simon Shawley as its new Sales Director to oversee the company’s sales strategy and drive growth across EMEA. 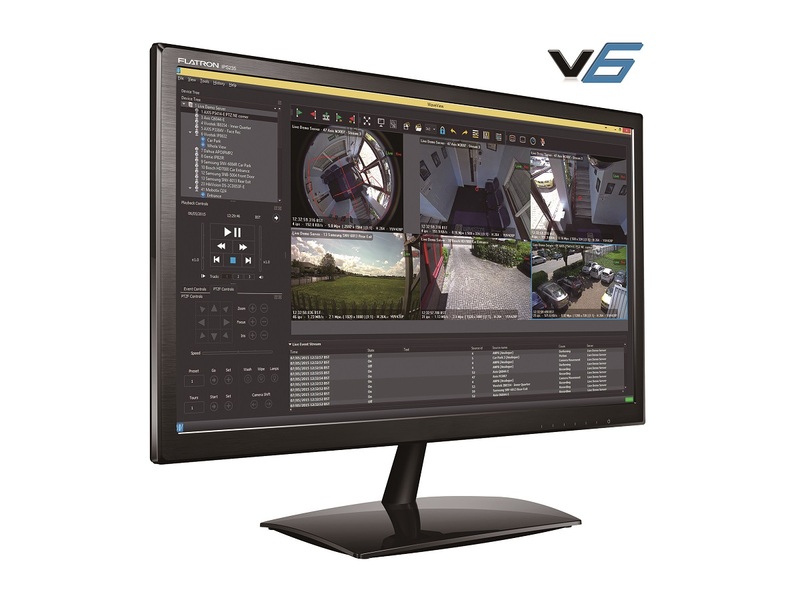 Wavestore, the British manufacturer of Video Management Software (VMS), has launched v6.4 of its VMS featuring a host of enhancements which allows systems integrators and end-users to get even more from their new and existing Wavestore solutions. 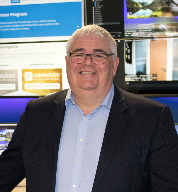 Wavestore, the British manufacturer of Video Management Software (VMS), has announced that Quadrant Security Group (QSG) has been awarded Wavestore Enterprise level Partner status to recognise the close working relationship between the two companies. 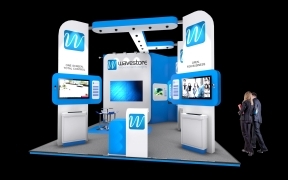 Wavestore, the British manufacturer of Video Management Software (VMS), has further strengthened its sales team with the appointment of Robert Turner as Regional Sales Manager for the South of the UK. At IFSEC International 2015, Wavestore will be demonstrating how the latest version of its open platform Video Management Software (VMS) unlocks the full potential of new and existing security systems. 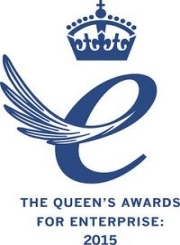 It was announced on 21st April 2015 that Wavestore had been presented with awards Queen’s Awards for Enterprise for International Trade and for Innovation.